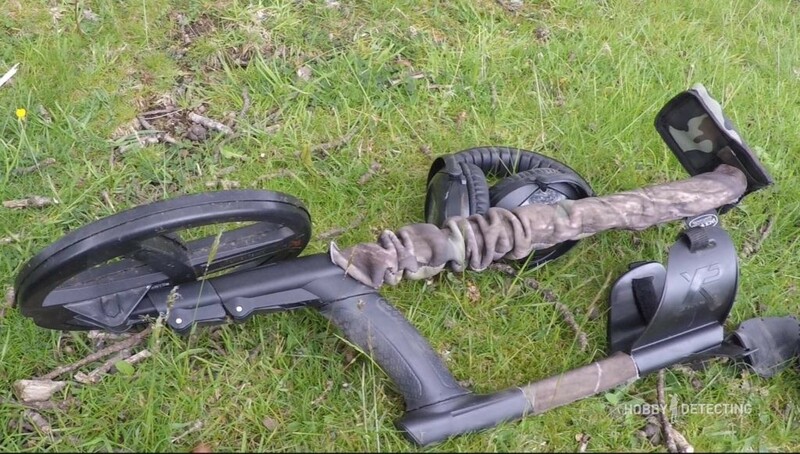 Even when I chose my next metal detector for the new season, I stayed on the XP Deus. 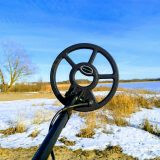 There are a lot of reasons for this, but there are sites of proven metal detector sellers that sell a large number of sets of this metal detector. At first, when I was still not particularly interested in Deus and its bundles, this fact caused a small headache for me and made me think and wonder – which set is best to take first? The full set of Deus differs in prices, and this amount sometimes happens to be unbearable. 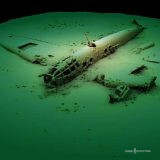 And what to do – if you want to dig with the Deus, but it’s difficult to choose? I will try to help with my advice since this puzzling problem has several solutions. Let’s start. Which kit to choose – complete or lite? Of course, if you have the proper amount in your pocket, then it is better to take the complete kit at once. 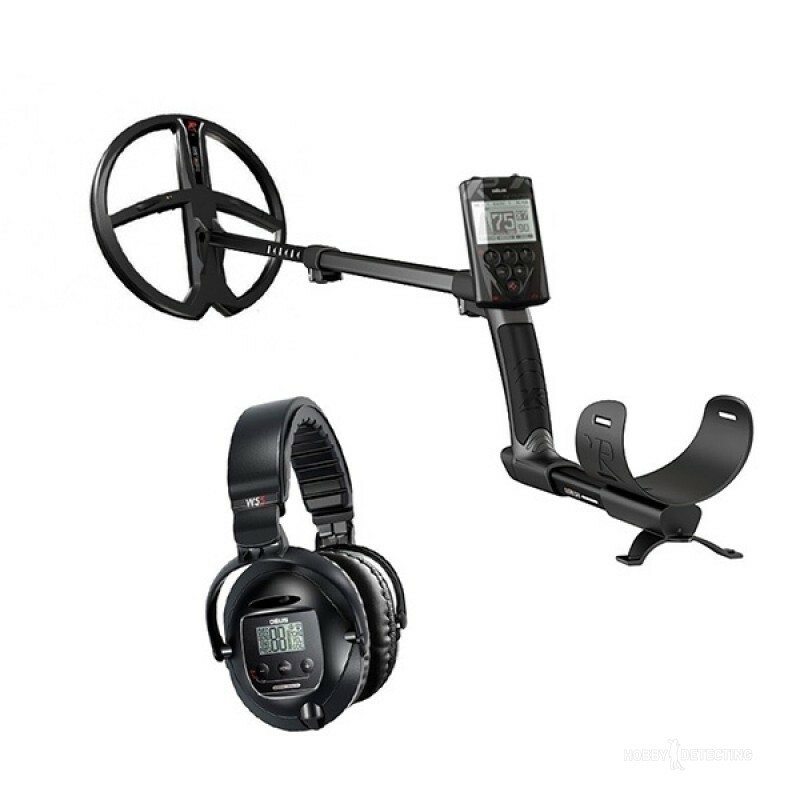 The standard version comes with an 11″ coil, which is enough for all types of detecting (you can always buy it with a 9″ or a larger coil – 13″), with the control box and the headphones (WS4 or WS5). What are its advantages? If you break the whole package into separate components, you get a significant saving. The complete set gives more convenience during detecting – wireless headphones are really convenient, the control box allows you to set your own settings and all this combination together leads to more finds, in general. There are no problems with the warranty – everything is bought in one day and on one check, has the same warranty time and you will not have to think about when and on which component the warranty will end. One must immediately put out a fairly large amount that could be saved and somehow put together differently, for example – by purchasing an incomplete set of Deus + buying an additional coil (always useful – for example, 9″ and 13″, this will give more versatility during detecting), saving money to buy a pinpointer (for example, the MI-6 connected to the Deus unit really helps and works at times better than its “classmates” at that price! ), as well as the cost of other utilities. You can make a mistake in choosing a kit, for example – the 11″ coil seems less useful than a kit with 9″, headphones may not be suitable for personal taste. Probably the worst case, but I have heard of it twice – someone bought a complete set of the Deus, began to dig, and the detecting did not work and the complete set was sold with losses in costs. I’ve already seen this twice, a man even left this hobby, the other for some other reason stopped digging. Deus’s incomplete set can be sold faster and with fewer losses in total (especially the coil + control box kit). The XP Deus with a control box is perhaps the preferable option. Why is it preferable? 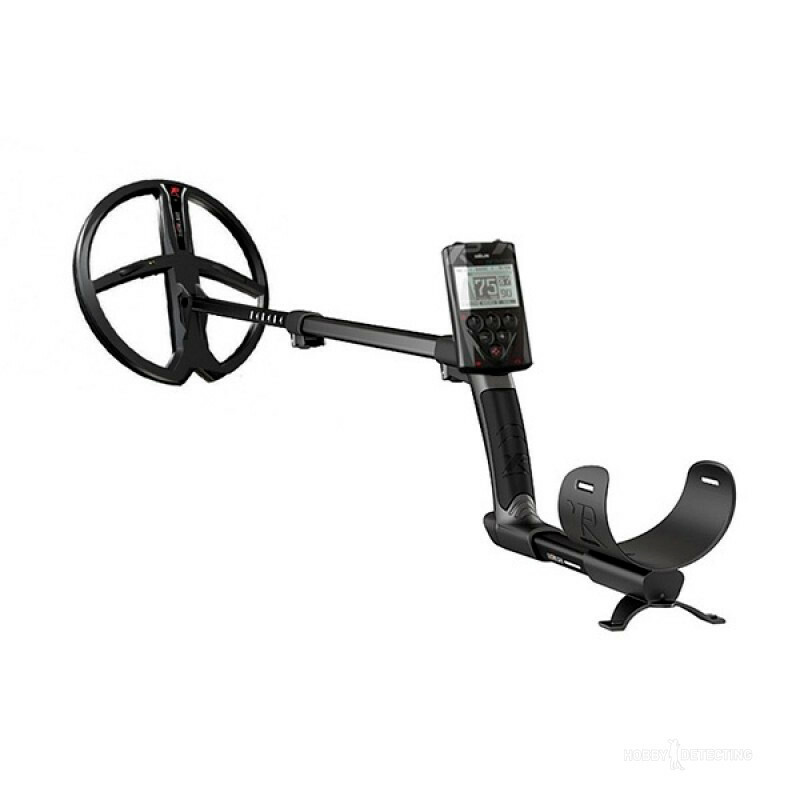 Because in the XP Deus metal detector all electronics and signal processing occurs in the coil, and not as in other metal detectors – in the control box. 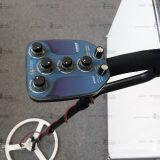 Because the Deus metal detector is a coil, but the control box and headphones only accept the ready and processed signal and give you an indication by means of the VDI and the sound indication. The control box allows you to tune the metal detector more finely under certain search conditions, which is what a digger needs! In addition, since its wireless, nothing prevents you from setting the function of 5 voice tones to signals, connect some conventional headphones (a connector for this is available in any Deus unit), and put the unit in your pocket. Everything is in place, no wires from the headphones will bother you! And there will not be this overpayment for wireless headphones from XP. And this is the cheapest version of the Deus. Especially with a 9″ coil and WS4 headphones. If you want to save more with a minimal loss in performance (or rather, with almost 0 loss), then it’s worth taking this particular kit. Why? Yes, everything is simple – a coil of 9″ is very stable and least likely to be exposed to interference due to its size. The sensitivity can be adjusted from 95-97 on the field and you can find coins where others just pass by and did not find them. 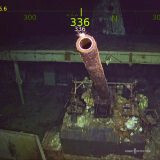 This coil is especially good in littered places. 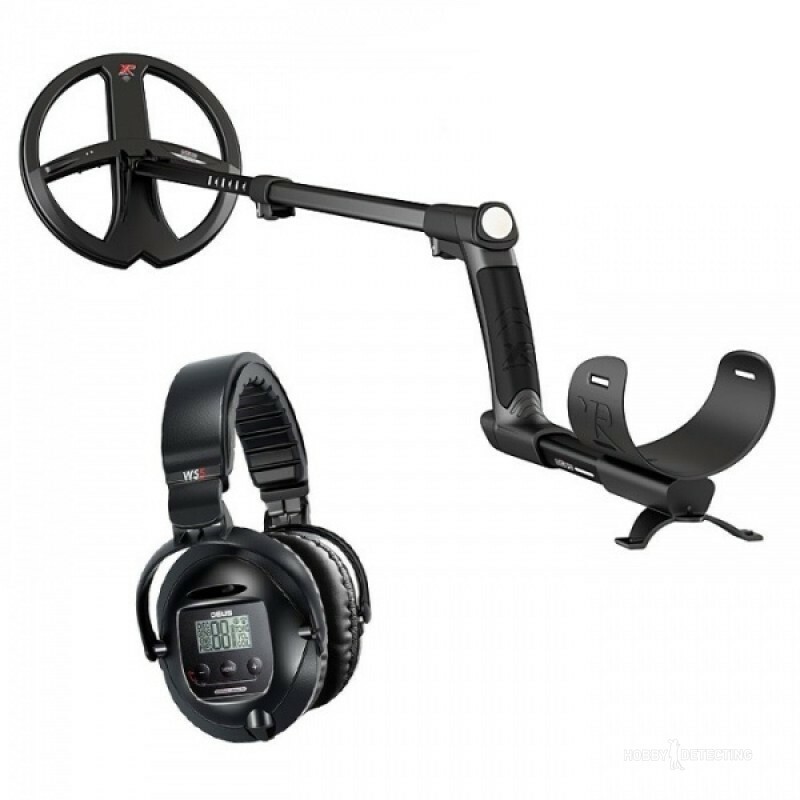 And the headphones WS4 are quite comfortable to wear, they can be put under a cap/hat/bandana, you can easily adjust the metal detector and perform a ground balance. What is most important is to find a friend with a control box from Deus and customize a pair of additional search modes, set the 5 tones setting and already orientate completely based on the sound. The first trips will be difficult, but you will quickly get used to it and get comfortable. But on the price difference, you could buy a pinpointer, a shovel, gloves, equipment and so on. And then it’s up to you to decide whether you need to buy a control box separately or take a control box with a large 13″ coil, these tasks can be moved to a new season, to optimize the costs, so to speak. Did you think that Deus’s incomplete set had only advantages? No, there is a flaw, but it lies in one thing – in the headphones. For example, if you take the WS4 headphones and they seem inconvenient to you – for example, after 4 hours the ears started to hurt from the clamps of these headphones and became a bit uncomfortable, so I sold my WS4 and bought the WS5. But it’s me, and I know many diggers who use the WS4 headphones and do not have any problems, maybe they have slightly different ears? But I guess this is individual for each of us. With the coils, this error is not critical, digging is good with both the 11″ and 9″ coils. Which coil to choose – 9″ or 11″? At first, when I walked with an 11″ coil only, I thought that there are no advantages of the coil 9″, but after I bought a high-frequency 9″, I realized I was wrong. The 9″ coil is much more stable and makes it convenient to work in places where the 11″ delivered certain difficulties. For the first time I encountered this on a high stubble – the 9″ perfectly passed between the stubble and it could be kept as low as possible to the ground, thereby gaining depth. The 11″ coil had to be held over the stubble, catching small false signals from impacts on the stubble and losing depth because of this. Therefore, for myself, I got the required combination – it is best to have a 9″ and 13″ coil in the kit. The 13″ is perfect for an open field, to dig deep signals and to find places on the field, where there is a chance to get more finds, and then you can already put on the 9″ coil. 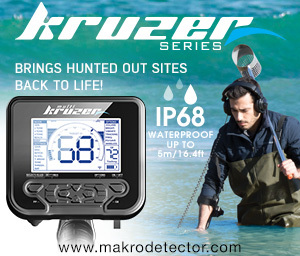 In addition, the 9″ is very convenient for digging in the forest and in the gardens! That is, a 9″ coil is more versatile than an 11″ coil, and in the complete set of 9″+13″ coils you get a complete set for detecting almost everywhere. The 11″+ 13″ coil does not make much sense and only leads to additional costs. 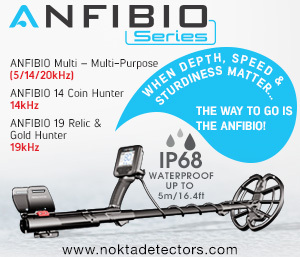 However, 11 “makes sense to buy, if you know that you do not need extra coils at all and you will not buy them, one coil is enough for many years – there are many such detectorists and they have their own truth. Detecting is a hobby, not a throw-in of money, and this has its own truth. Which headphones to choose – WS4 or WS5? A highly individual question, which can not be unambiguously answered. There are arguments for and against any model, but I will tell you about my experience. 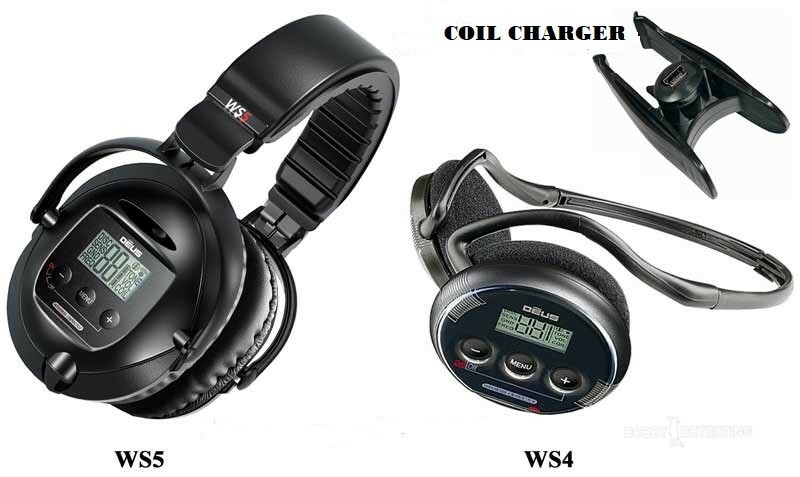 At first, I only went with the WS4 and when they began to rub my ears frequently and it hurt to wear them, I sold them and bought the WS5. They, on the other hand, fit very tightly to the head, they are a little more difficult to wear with a hat, but with them, you can better hear the signals in windy weather or when there are many extraneous noises near you, for example, if you dig alongside a road. There is one more nuance – with the WS5 the head sweats more in hot weather than with the WS4. In addition, the WS4 itself is cheaper and the price is the last factor for choice. So it’s up to you to choose on the basis of this data yourself, I just gave my opinions. I hope that my experience and reflections will help you in the final choice of an XP Deus kit. In any case, taking the XP Deus in any package, you will not regret what was done, as I did not regret it, taking a simple set at first an 11″ coil and a control box, without headphones. 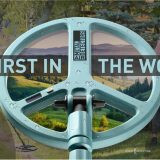 I immediately saw the difference in the performance of this metal detector and other metal detectors in the price of Deus’s incomplete set – the Deus was way ahead, and even more, it found more finds where hundreds of diggers had been for twenty years. 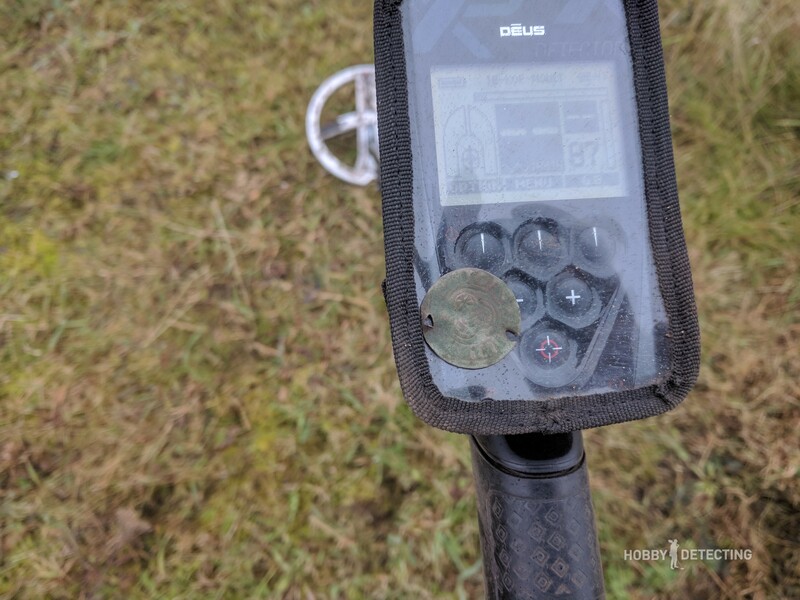 The Deus is light, compact and convenient, and getting used to this detector didn’t take me long, after half a season I finally figured out the settings and modes of this metal detector. Even a lite Deus kit does not suffer any losses in terms of performance and findings – it’s all a mistake of thinking and bias. So good luck with your choice!